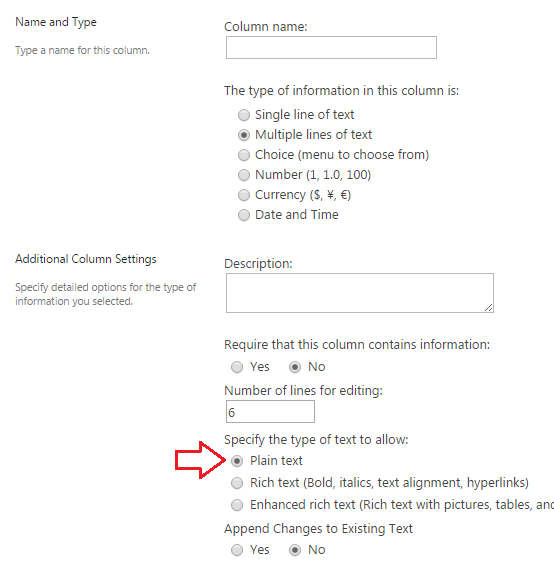 Any I have this rich html column in my list, that I'm retrieving via REST/JSON. Its html content is <p>I'm into a paragraf</p><p>This is another paragraph</p> like, to be appended the body of e-mail. Occurs that it prints it literally into the e-mail body. For those interested in the solution, it was necessary to change the column to plain text, so the html code of it is rendered in the e-mail body. Not the answer you're looking for? Browse other questions tagged sharepoint-online workflow designer-workflow or ask your own question. Are there advantages of workflows sharing a task list?